Congrats to Lucy, who won the FQS giveaway! Hooray! 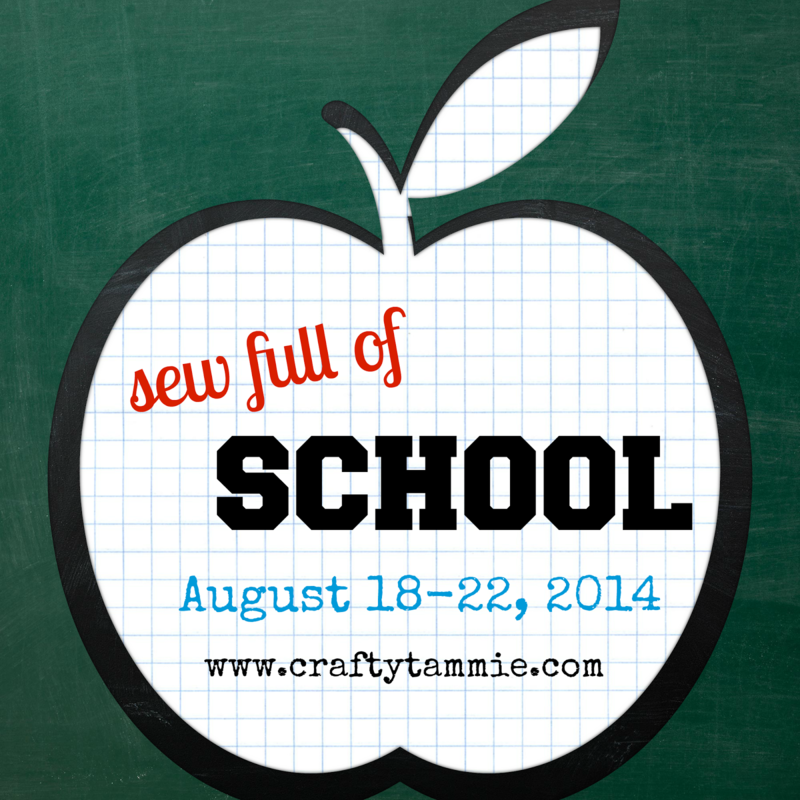 Today kicks off our Sew Full of School week, and we have so much lined up for you guys! 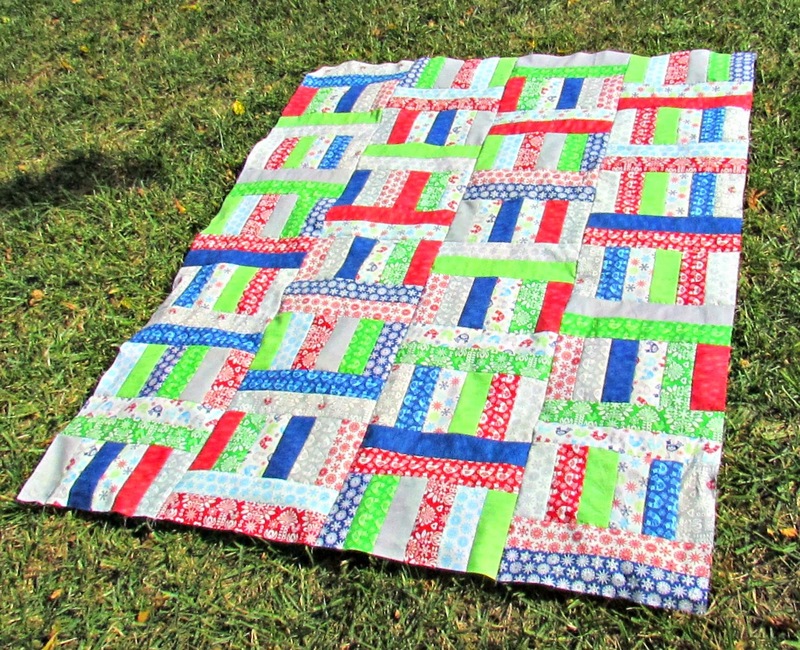 So, for your first lesson - take a look at the FQS Jelly Roll Jam 2 quilt video I shared yesterday! 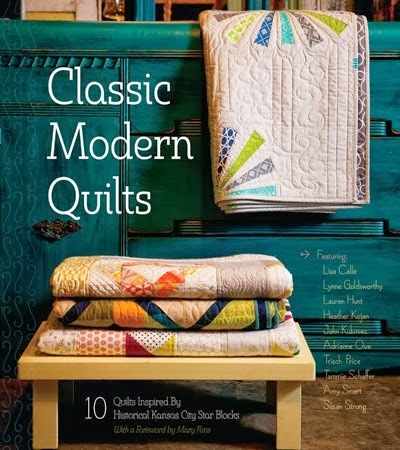 It's a super fast and fun strip quilt, and I think you'll enjoy it. 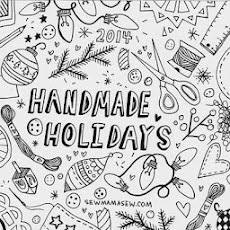 Or if you already saw that one, they have other videos too at their blog the Jolly Jabber! I like the Fat Quarter Fizz too! 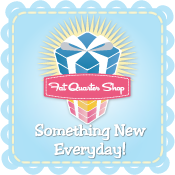 Fat Quarter Shop is helping us celebrate with a $30 gift certificate giveaway. Enter using the Rafflecopter widget below. Giveaway will run all week and I will draw the winner on Saturday. Open to everyone worldwide! A big thanks to my classroom helpers this week! 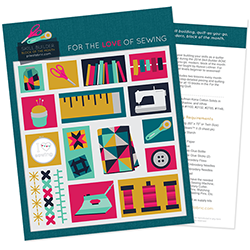 They are all fabulous makers, see for yourself! And now I'm off to spend a few hours - ALONE - no kids! Sawyer's preschool started this morning, and the other 3 went back last week, so I have a little me time this morning! :) How about you? Have your kiddos gone back to school yet? I'd get some Birch Farm! I'd get a classic Kona roll up! Well, I just ordered some great sale fabrics (Barcelona!) about an hour ago. Now I have my eye on Figures. On a major Zen Chic kick lately. I visit FQS daily to see what their deal of the day is...so I'd probably try to find some amazing bargain if I won. i'd like to get some of the new miss kate fabric! I'd like to buy their Alphabitties and an Into the Woods Jelly Roll if I win the FQ Shop gift certificate. Too many to choose from! But, probably a Batik! I would get some of Secrets and Shadows by Nancy Gere!!! I'd buy the Art Gallery low volume bundle. I'd buy Hadley - Denyse Schmidts new line of fabric.